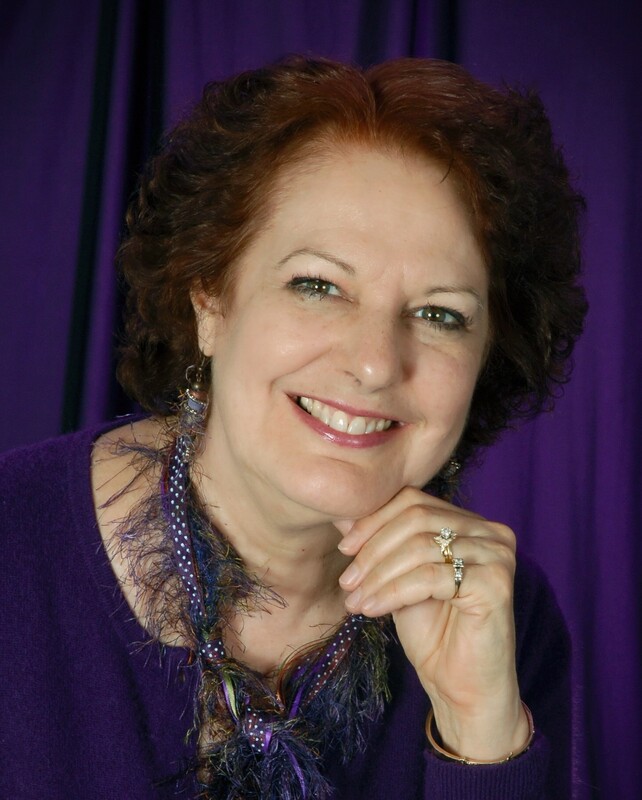 Along with the update our website, www.RMSIDAC.com, I have moved my blog to a new site: http://rmsidac.com/beths-reverse-mortgage-blog/. Please visit the new site for future posts and explore our website for facts and information about Reverse Mortgages in Minnesota. Make sure you subscribe so you receive email notices when a new post has been added. Thanks for visiting! Hope to see you on the new site! BLOG POST’S INFORMATION IS CURRENT AS OF THE DATE POST PUBLISHED, PROGRAM HAS CHANGED OVER THE YEARS AND IS SUBJECT TO CHANGE IN THE FUTURE. Contact us for current information, 651-762-9648. Borrowers’ situations and quotes used are real; borrowers’ names changed to protect their identity. On a Friday I received a call from the niece of one of my Minnesota reverse mortgage clients telling me that Bob had passed away. After extending my sympathies I answered her questions and helped her understand the process now that the loan is due. As I talked with Bob’s niece she shared how loving Bob was and how the FHA Home Equity Conversion Mortgage (HECM) reverse mortgage not only benefited him but also allowed for him to create numerous memories for the family. Can’t Afford To Retire? Maybe There’s An Answer! A Reverse Mortgage may be your solution to affording to retire. Read how it made allowed these people to retire. With mortgage payments due, retirement funds decreased or decreasing it is harder for seniors to retire. However, there may be the option to retirement. When sitting down with a new prospect the other day I asked what they had heard or thought about reverse mortgages. Bob responded that reverse mortgage borrowers lost control of their home and their money. Have you heard this too? I want to correct this misconception for you. 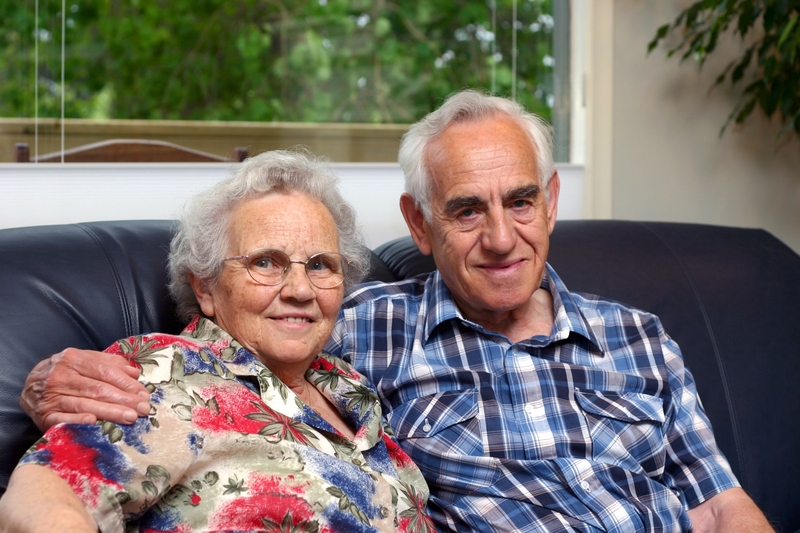 Reverse mortgage borrowers remain in control of their home. They own the home, title remains in their name, just like with any mortgage. They have the option to paint the home the color of their choice, plant trees or landscape as they choose, and to decorate the inside as they desire (or not make changes). 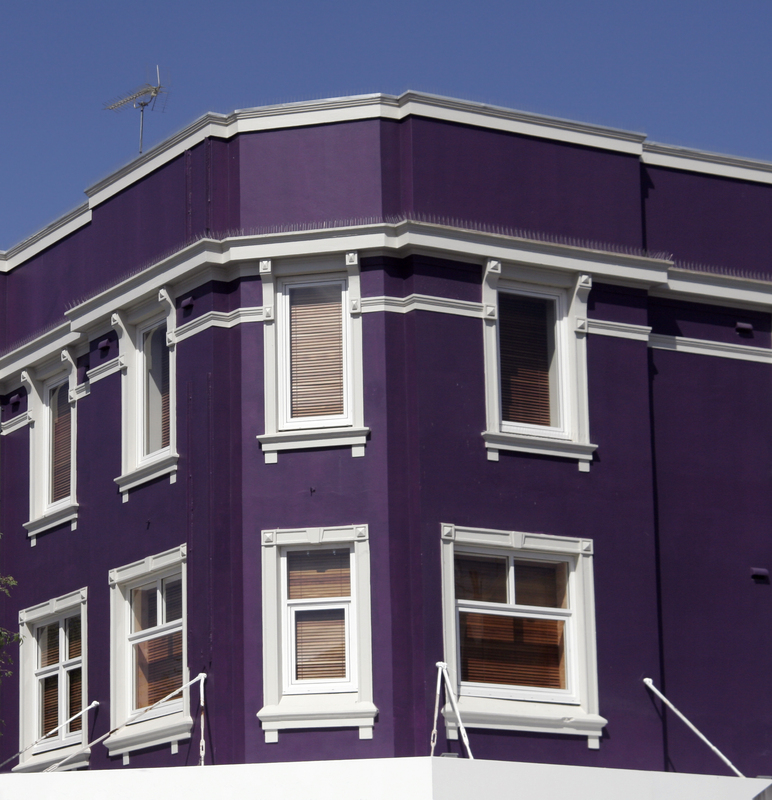 I had one borrower ask if they could paint their house purple. With a chuckle I responded they could although the neighbors may not like the color purple. The point is, as the homeowner they have the option to choose what color they want to paint their house. Borrowers are, however, responsible for maintaining the home. This is to the homeowners best interest anyway, and whether they have a reverse mortgage, a conventional mortgage or no mortgage at all. Maintaining means things like no bare wood or chipped paint, roof replaced when needed, foundation and structure is sound, electrical and plumbing in working order. In their will or trust the reverse mortgage borrowers still choose who will inherit the home or equity of the home. While the reverse mortgage borrowers will be using the proceeds for their needs or wants during the term of the loan, when the home is no longer their primary residence, the loan is due and payable. The loan is generally paid back from the sale of the home with no personal liability to the borrower or their heirs. If the home is sold for more than the loan balance the borrower or the heirs receive the difference. If an heir wants to keep the home, they have this option – they would just need to pay off the reverse mortgage balance. This can be done through a conventional mortgage, their own funds or if they were the beneficiary on an insurance policy. Note that if the loan balance is higher than the fair market value, the borrower or their heirs only need to pay 95% of the fair market value of the home, they do not need to come up with the difference. With the FHA HUD insured Home Equity Conversion Mortgage (HECM) the FHA Mortgage Insurance will cover the difference for the lenders. They have the option to sell when they want and choose the real estate agent. If they have passed away then their estate chooses the real estate agent. The way one wants to receive their reverse mortgage proceeds is also their choice. They can receive the funds in a line of credit, monthly payments, lump sum or a combination of these. And how they use these funds is in their control – lenders cannot dictate how one spends the proceeds from their reverse mortgage. Borrowers can and have used their reverse mortgage funds to pay for home repairs, purchasing a new car, traveling, home care or whatever one needs or wants… it’s their choice. The reverse mortgage provides control for borrowers to have funds so they can make their own choices. For example, where they want to live (in their own home vs government subsidized housing), who they want to care for them (vs the government deciding which home care agency they can use). Reverse mortgage borrowers do remain responsible for paying their property taxes, having home owners insurance, maintaining the property and paying home owner association dues if applicable, just as they do with or without a conventional mortgage. Losing control of your home or money with a reverse mortgage is a misconception. In reality reverse mortgage borrowers have control and in some cases even more control than without doing a reverse mortgage; having funds available gives them more choices and options. What Gives You A Sense of Independence? A Reverse Mortgage May Provide You Those Freedoms. The Misconceptions About Reverse Mortgages Abound… What Do You Know! In light of recent misleading information in the media, I am re-posting this article. Are you debating whether to do a conventional mortgage or a reverse mortgage? Read this article before making your final decision. There are no income or credit score requirements to qualify for the interest rate. No monthly mortgage payments required. The Reverse Mortgage can still help save homes from foreclosure. The call came it at 5:00 p.m. on a Wednesday afternoon, “We’re in foreclosure, the redemption period ends in three weeks. We need a reverse mortgage.” Ken and Mary, in their 60’s, were in a tight spot and about to lose their home if we couldn’t get the reverse mortgage application taken, processed, closed and funded within the three weeks to the date of the late afternoon phone call. There were no exceptions to getting an extension of the redemption period.